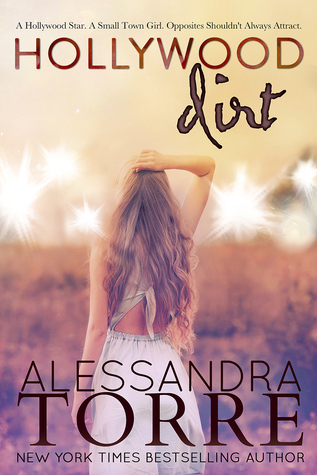 Hollywood Dirt was my top read of 2015, so out of 371 books this one was my favourite. To say I am excited about this film is a huge understatement and to see this trailer (which I have already watched a dozen times) is only making that excitement all the more. Huge congratulations to Alessandra Torre and Passionflix, because this trailer is stunning.